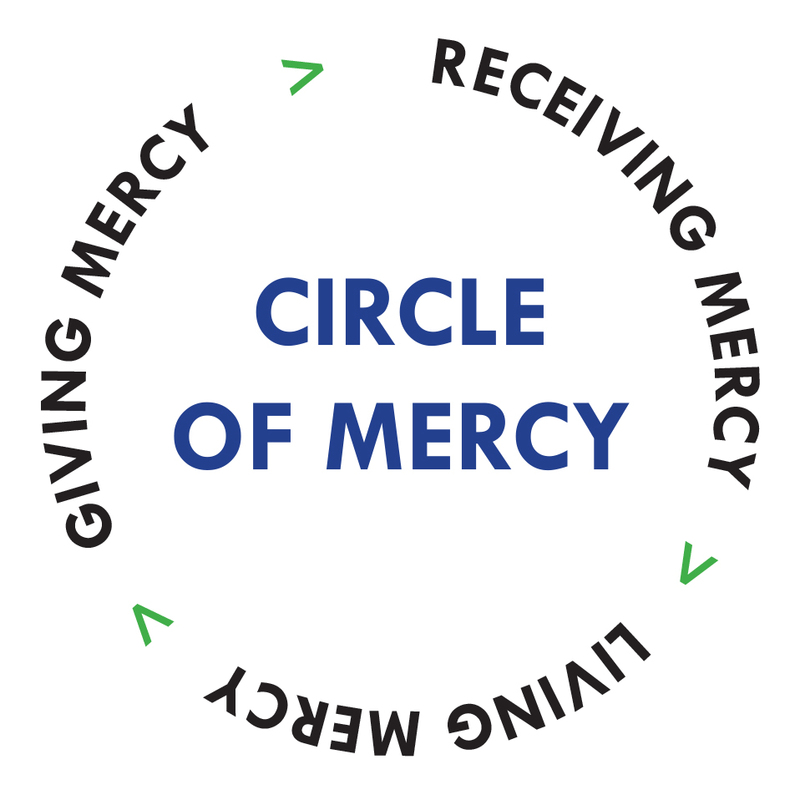 What are the Spiritual Works of Mercy? Divine Mercy for Moms: Corporal and Spiritual Works of Mercy Checklists for Busy Moms: These checklists provide great ways to help you show mercy from your home, even as a busy mom with young children. You can show mercy within the home to your family and outside of the home with ideas like baking cookies for the prison ministry or making a meal for a new mom. This isn’t another list to stress you out; it’s an option for you to grow in your faith and act merciful as Christ calls us to. Click on the picture of the Sacred Heart of Jesus to download.